Last week we visited the Shaw Floors Market Show here in Vancouver. 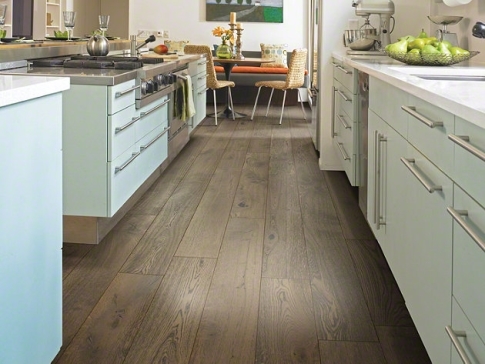 As one of the world’s largest flooring manufacturers, Shaw Floors stays on top of the latest flooring trends. 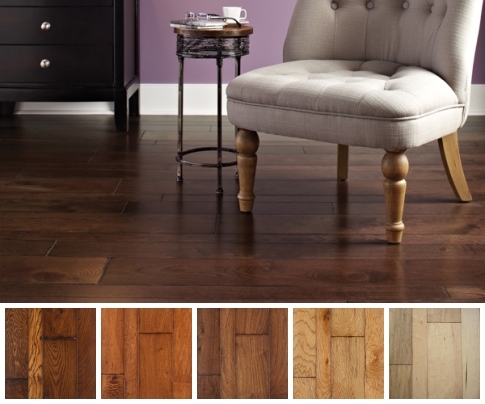 The market is an opportunity for us to peruse new samples and discover the next big things in flooring for 2015. 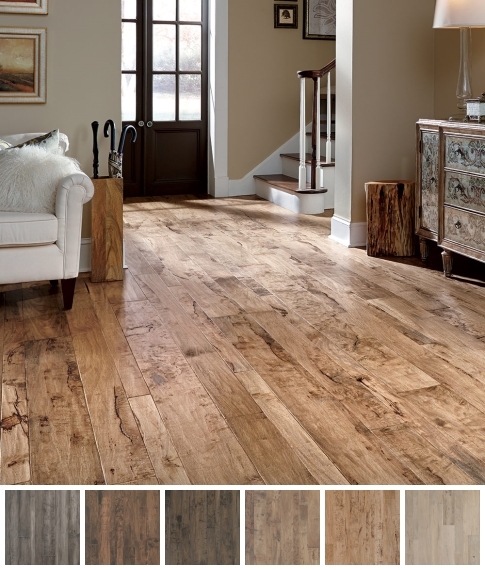 This innovative new product from Shaw has the potential to change the luxury vinyl plank marketplace. Why is the vinyl plank so revolutionary? It’s completely waterproof. 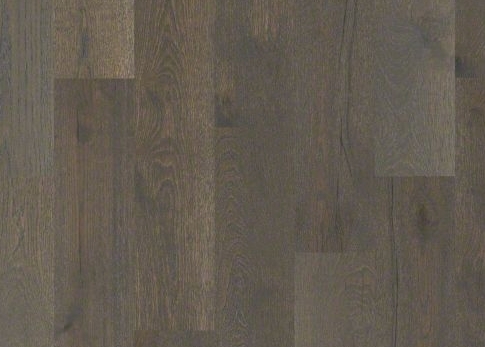 Floorté is made from an EVP polymer plastic that can withstand being submerged in water. 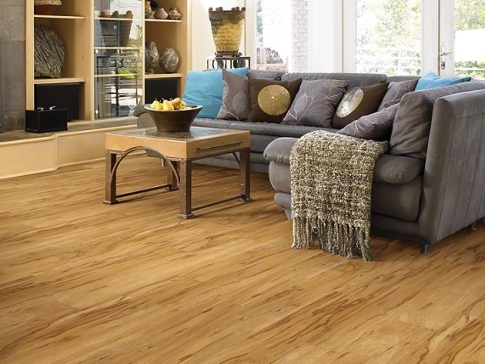 Most vinyl plank flooring on the market is just water-resistant. A new locking system similar to a Tupperware lid. Thanks to the locking system, it’s easy to install and keeps water out of the joints for up to 48 hours. Unmatched realism. 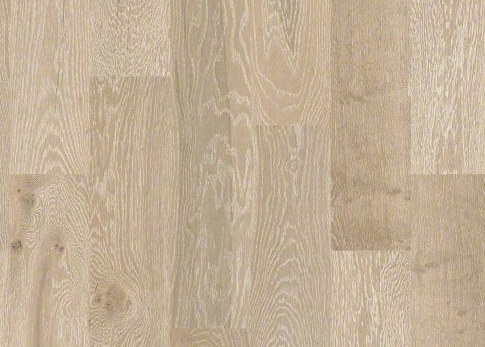 Since Floorté is more rigid than glue-down LVP, it feels more like hardwood underfoot. The bevelled edges add to the realism. No underpad is needed for Floorté. Wear layer features durable Armourbead nano-ceramic particle finish. 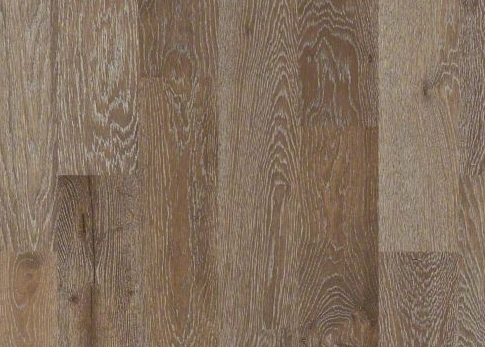 The Castlewood Oak collection exudes old world charm. 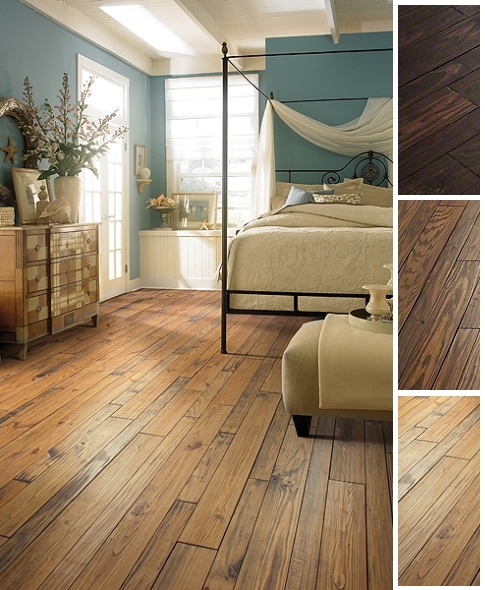 The natural beauty of the wood shines through with knots, mineral streaks and natural splits. 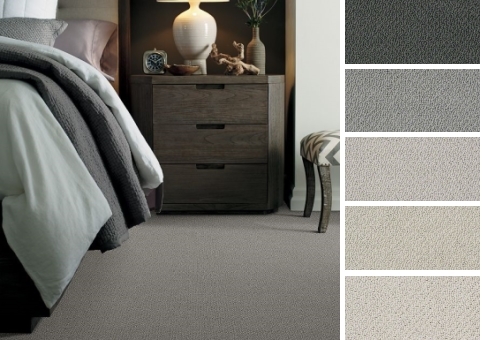 Four rich grey-toned options give the grey-lover plenty of options to choose from. This luxurious nylon loop carpet is the redesigned sibling to one of our best-selling carpets. With many grey options to choose from, you can find the perfect shade to compliment your decor.